Boeing made two announcements this week that show the maker of large aircraft willing to investigate niche markets at smaller scales and with more personal service for flyers. Both involve electric power and the potential for automated flight. 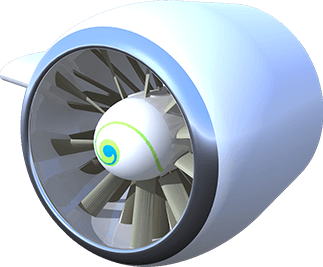 Zunum Aero, the Boeing- and Jet Blue-backed regional airliner startup, will begin development of a 10-to-12 passenger airplane, hybrid powered with large electric ducted fans at the rear of the fuselage. Having flown on earlier examples of 10-passenger “airliners,” your editor welcomes this smaller package. Ford Trimotors and DeHavilland Dragons carried passengers in the 1930s, with simple accommodations and window seats for all. The single-aisle made boarding and deplaning easy and quick, and the low altitudes and slow speeds gave a great sense of engagement with the passing scene. Zunum sees its products reducing emissions. Short-haul flights account for 40 percent of all aviation emissions, according to Zunum. 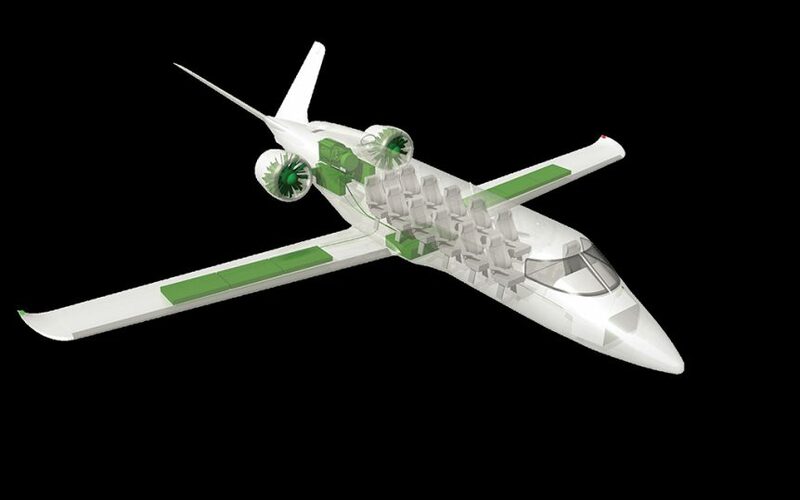 They see their electric aircraft eliminating those “within twenty years.” Beginning with hybrid systems, the aircraft will become more fully battery powered as advanced energy storage devices become available. Whether hybrid or fully electric, Zunum craft will have quickly swapped battery packs in their clean wings. Development of this range of aircraft, which will eventually comprise 10-through-50-passenger machines, will put Boeing and its subsidiary in a largely uncontested market niche, serving 100 to 700-mile routes at 340-mile-per-hour cruising speeds. The other Boeing niche market is more widely served, with Airbus and a variety of European and Chinese competitors vying for market share. In a joint press release, Aurora Flight Sciences and Boeing announced their hopes for a new melding of each company’s strengths. Aurora has been developing an autonomous flight vehicle that would fulfill Uber’s plans for a flight-sharing service that would emulate the ride-sharing programs Uber provides for ground-bound commuters. Their system, already demonstrated in quarter-scale model form, allows vertical takeoffs and landings, with the transition to horizontal flight aided by high-aspect-ratio wings to reduce energy consumption and allow swifter flight. Aurora hopes to demonstrate full-scale flight in 2020, joining eHang and Volocopter in Dubai for Uber flights. Opportunities abound in Aviation for exploring new ways to traverse the lower heavens. Boeing is testing at least two of these and may help to bring about a revolution in short-range flight.